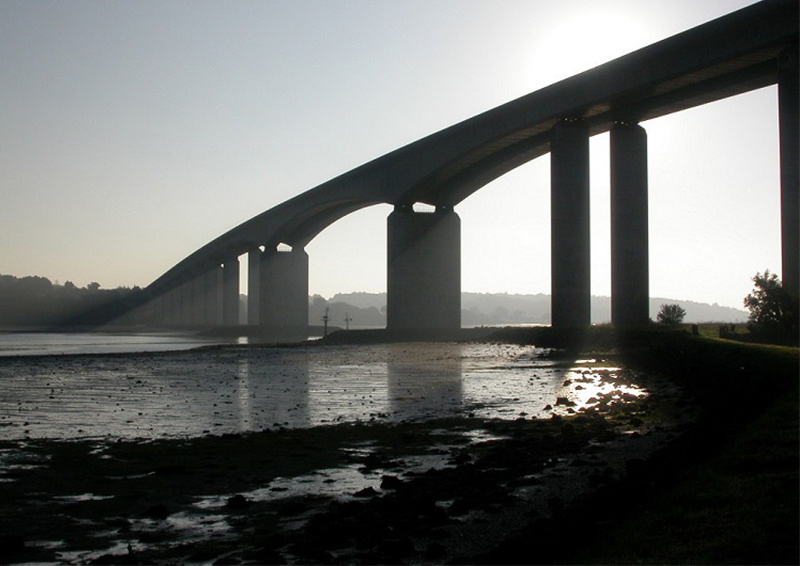 Our events archive includes details of all our lectures and conferences going back over the past year. 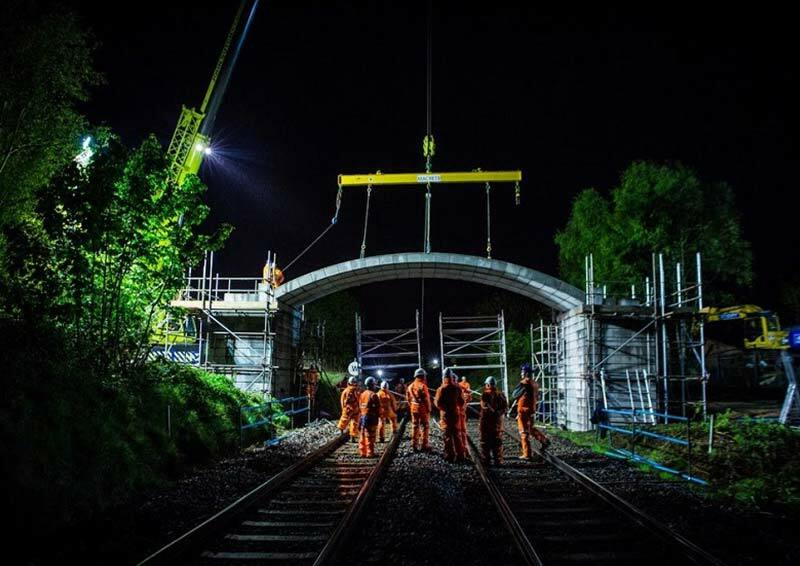 You can also access our library of recorded events covering a vast range of civil engineering subjects. 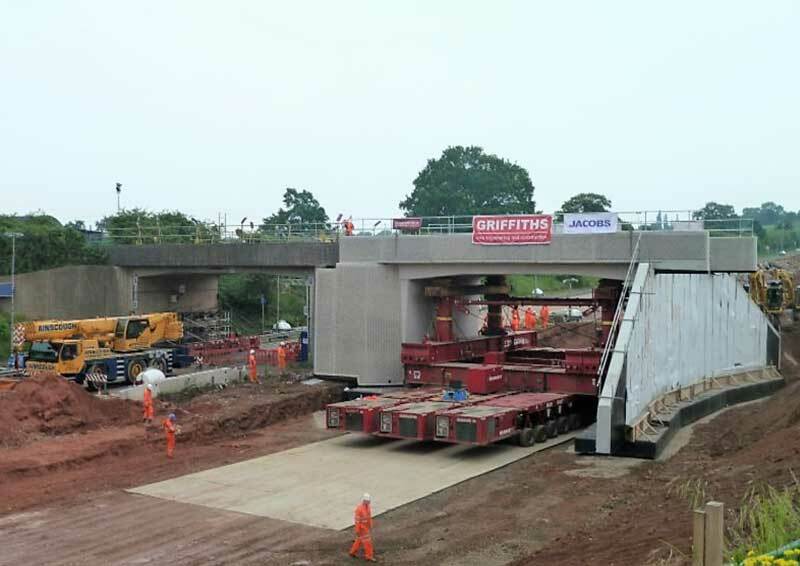 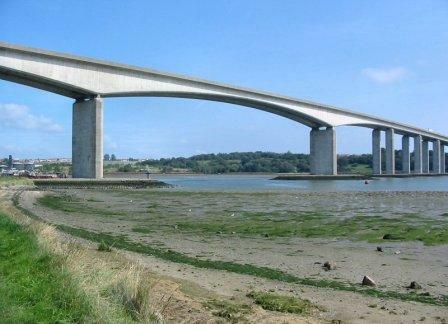 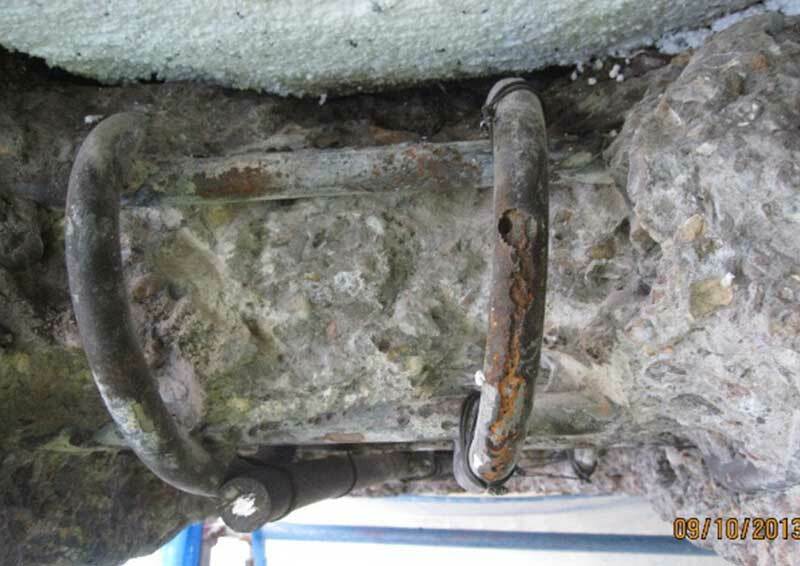 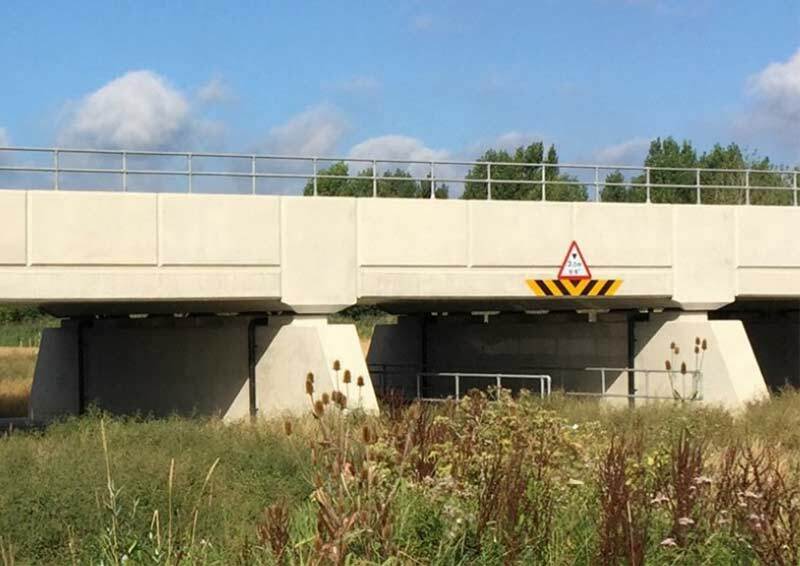 Delve into the recent developments in concrete arch bridges utilised by Macrete.